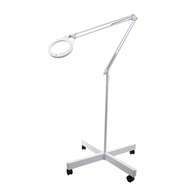 Daylight iQ Magnifying Lamp with large 17.5cm (7”) diameter, 3 diopter (1.75X), lightweight acrylic lens, providing the largest field of view, to allow precise inspection of small mechanical and electrical parts. 2 Year Guarantee. 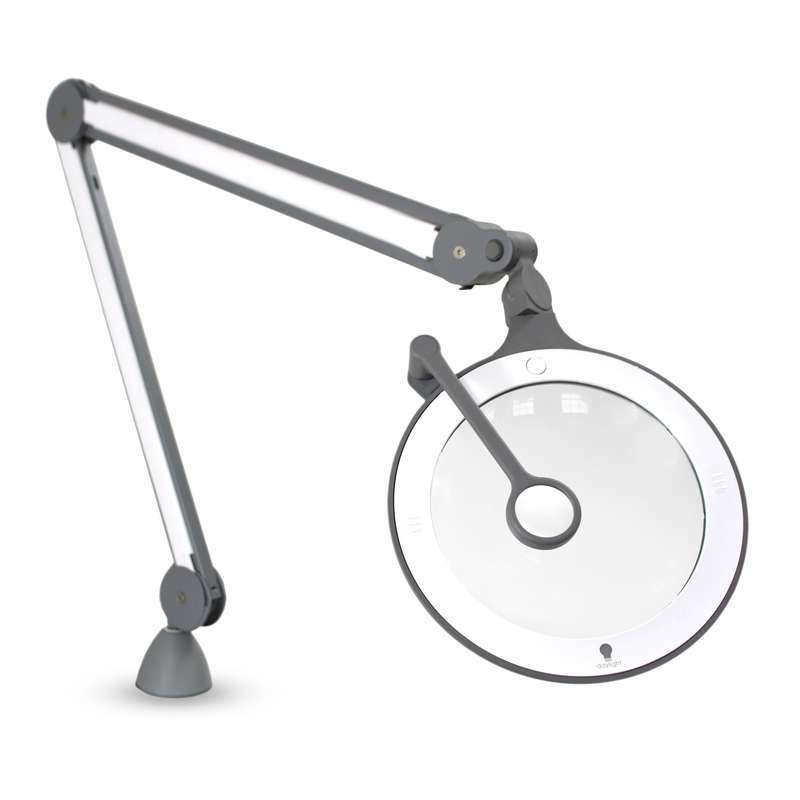 Daylight iQ Magnifying Lamp with large 17.5cm (7”) diameter, 3 diopter (1.75X), lightweight acrylic lens, providing the largest field of view, to allow precise inspection of small mechanical and electrical parts. Comes with a 2 Year Guarantee. 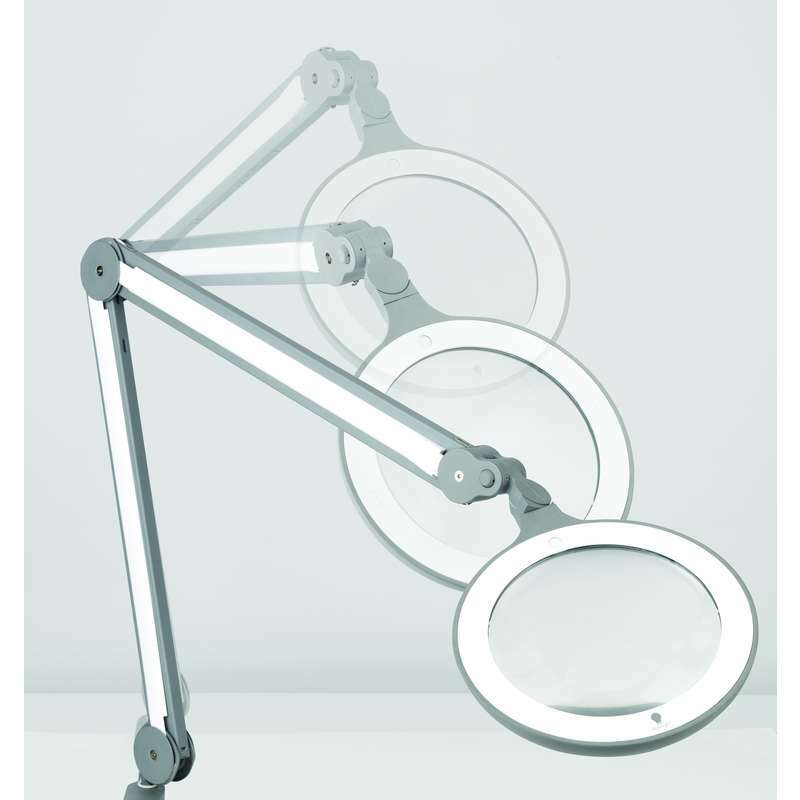 High power 6,000°K daylight LEDs give the optimum light for detailed inspection. 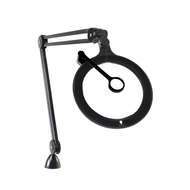 Heavy duty internal spring arm with side covers allows accurate and consistent positioning. 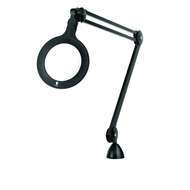 Fitted with removable lens protector for soldering and comes with D62002 12 diopter swing arm included. 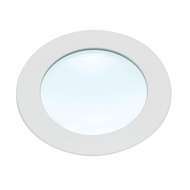 An optional 12.7cm (5”) diameter, 5 diopter (2.25X) lens is available separately. Desk/Table bracket included, see picture. 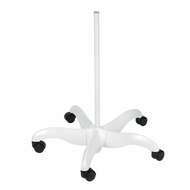 Other base attachments are available to purchase separately. 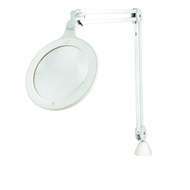 No, this is a table top lamp. 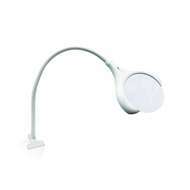 The lamp can be fastened to a table with a clamp which is included with the product. 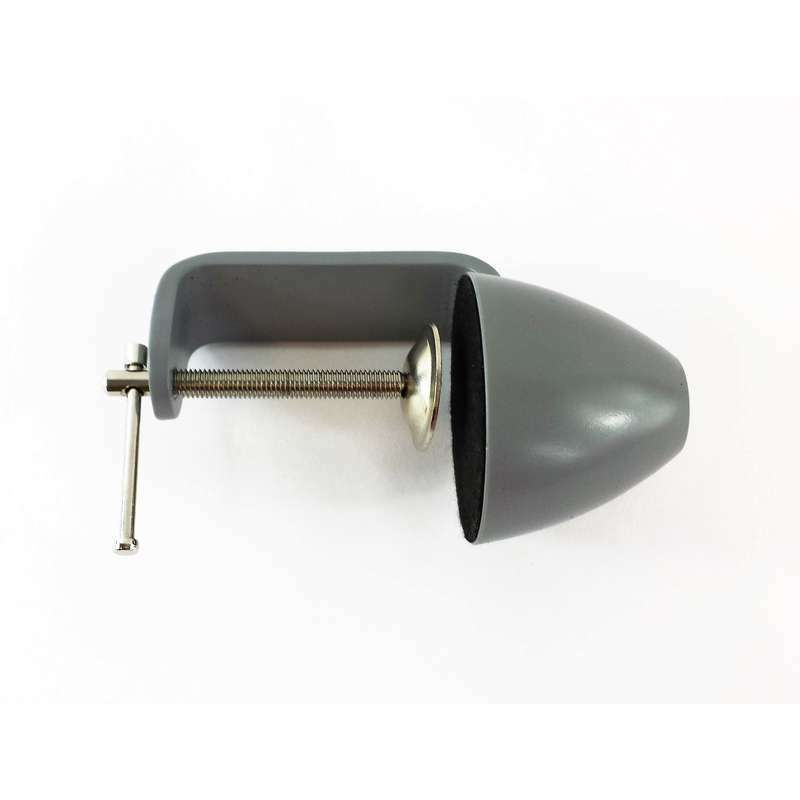 The part number for a replacement plug for this lamp is: SP25100B. 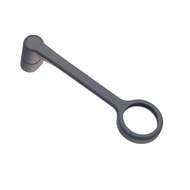 This product is not listed on our website so you would need to order this over the phone with our sales engineers. This lamp is supplied with a UK plug. 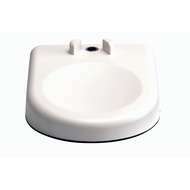 If you would like it to be supplied with an EU plug, the product number is: E25100. This product is not listed on our website so you would need to order this over the phone with our sales engineers. The main differences between the lamps is the the iQ Magnifier (D25100) comes with both a 3D (1.75X) and a 12D (4.0X) lens, wheras the Omega 7 (D25130) comes with just the 3D (1.75X) lens.